Foreign Exchange Reserves is the most important assets for any nations in terms of uplifting the economy. It is actually the amount of the currency deposits of the foreign nation in the monetary authority of a nation. In recent times, India’s financial condition is seen to be growing stronger. India ranks 10th among the top foreign exchange reserves in the world today. Below is the list of the top twelve nations with the maximum Foreign Exchange Reserves according to ‘Rediff’. 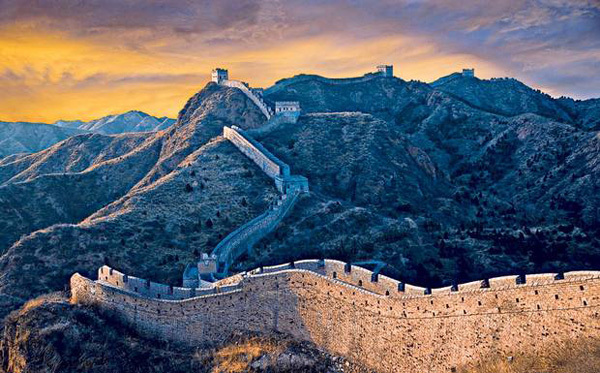 China is the second largest country in the world with the world’s fastest growing economy. It is also the most populated nation across the globe. China is the second largest economy in the world in context to the GDP and PPP. China had a centrally planned economy till 1978. However, it changed drastically due to ‘Great Leap Forward’ initiated by Mao Zedong. 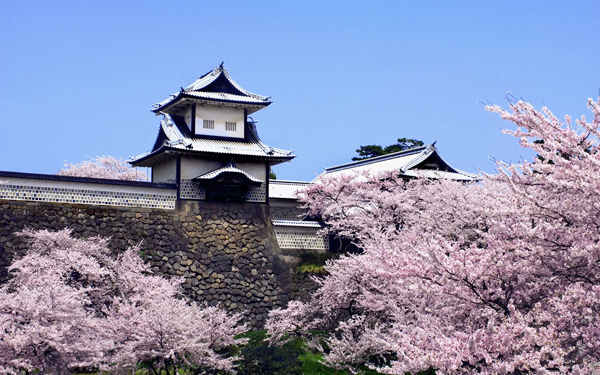 Japan is the third largest economy in the world in terms of GDP and the fourth largest in the world in terms PPP. The main reasons behind this growth of Japan are its rising industrial sector. It houses some of the most advanced automobile companies in the world. The country is also the largest exporters of electronics, ships, textile, processed foods and nonferrous metals. The unemployment rate in Japan hence is very low. Saudi Arabia has oil reservoir to flaunt about. Almost ninety-five percent of its export consists of oil and seventy percent of the total Saudi Arabia’s revenue comes from these exports. 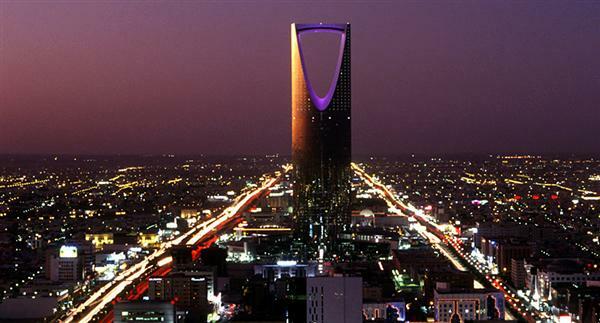 Saudi Arabia is also rich in natural gas reservoirs and is ranked as the fourth largest oil reservoir in the world. It is also the largest natural gas reservoir in the world. 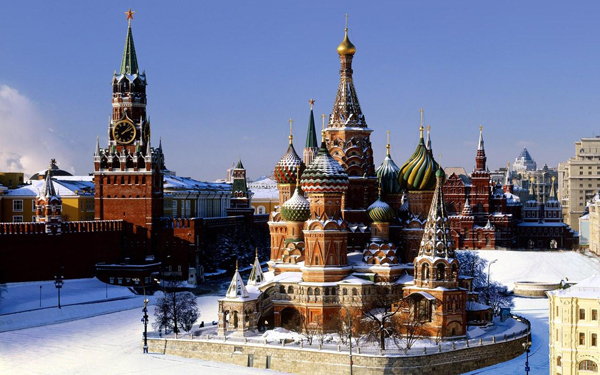 Russian economy is one of the largest and fastest growing economies in the world. The country is rich in mineral resources like oil and natural gas. Russia is the eighth largest economy in terms of GDP and sixth largest in terms of PPP. The Russian economy is the most stable economies in the world. From 1999 to 2008, the Russian economy had grown seven percent annually making in this stable today. 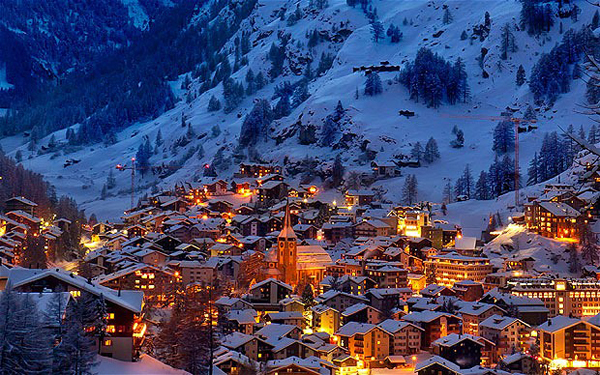 Switzerland is the most innovative country when it comes to raising their economy. It is also considered as the most competitive economy in the world by the WEF and the European Union. It is one of the richest countries in the world in terms of GDP. Switzerland is one of the leading importers in the world whereas export is considered as the main source of Switzerland’s revenue. Switzerland also houses many international brands like Novartis, Nestlé, and Hoffmann-La Roche etc. Taiwan, Hong Kong, South Korea and Singapore are known as the ‘Four Asian Tigers’. Taiwan’s economy rose up in a jiffy. This growth is known as ‘Taiwan Miracle’ in the world economy. Rapid industrialization is said to be the reason behind its drastic change. 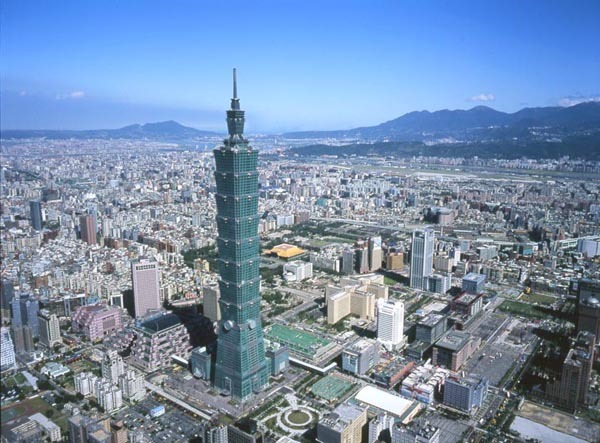 The twentieth century has been the best period for the Taiwanese economy as most growth was advocated in this period. Brazil has the seventh largest economy in the world in terms of both GDP and PPP. Rapid industrialization in Brazil too is known as the reason behind its drastic change in economy. 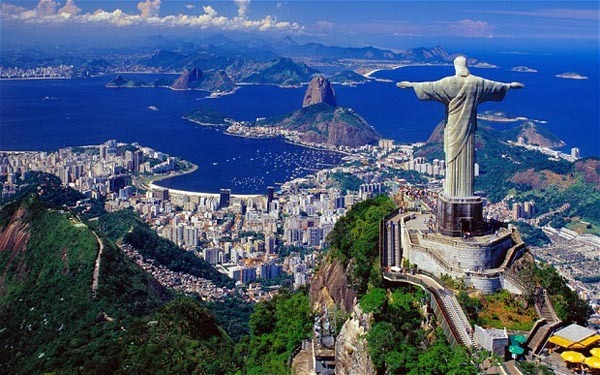 The International Monetary Fund declared Brazil as the largest economy in Latin America. The main source of the Brazilian revenue is considered as Agriculture, mining, industries, tourism and manufacturing. 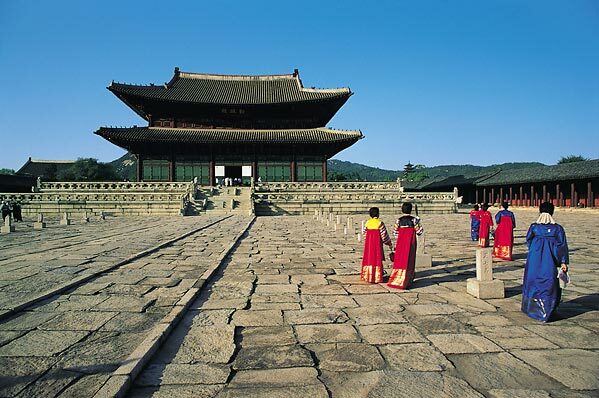 South Korea is the fourth largest economy in Asia and ranks fifteenth in terms of GDP. It ranks twelfth in terms of PPP. The country is one of the largest hubs of electronics, robotics, automobiles, machineries and petrochemicals in the world. A huge chuck of the revenue comes from exporting these products. Over the past few decades it has been able to maintain a consistent economic growth rate. Hong Kong houses the most number of tallest buildings in the entire Asian region as well as in the world. 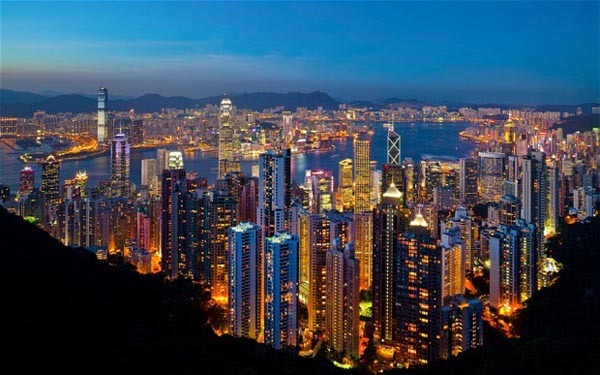 Hong Kong’s free-trade policy and low tax rate is considered as the sole reason of its economic growth. Today, it has become one of the most important financial centers in the world. Hong Kong has adopted ultra-modern technology to cope up with the problem of raising the space problems with its skyscrapers. 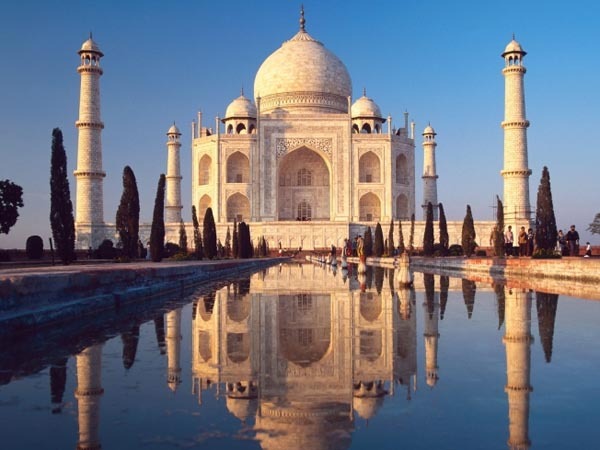 India is one of the fastest growing economies on the world. Though India advocated multiple hiccups, the economic growth has been very remarkable in world history. India’s economy is considered to be the tenth largest economy in the world today. India has the second largest workforce in the world who contributes to more than fifty-five percent of the total GDP of the country. Industry and agriculture are the reasons behind the raise. The country is also one of the primary exporters of petroleum, chemical, IT service, tea leaves, jute, leather goods etc. Singapore is one of the most ideal places for business in the world because its business policies are very friendly and stress-free. The economy of Singapore is considered as one of the most innovative economies in the world. The stability in the economic growth is because of negligible rate of corruption in the country. It is the fourth largest primary financial center in the world and also houses the busiest port across the globe. 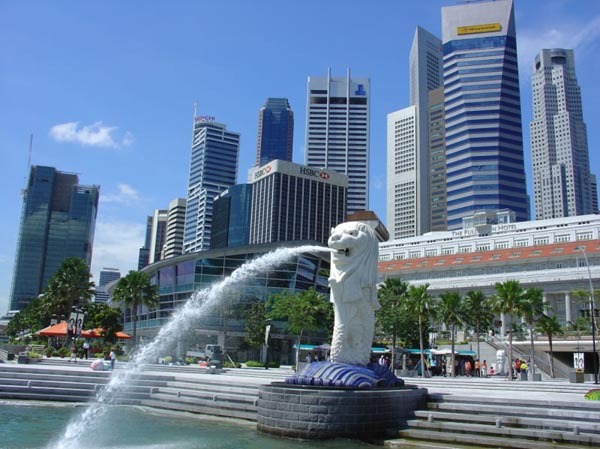 Singapore is the fourteenth largest exporter in the world. 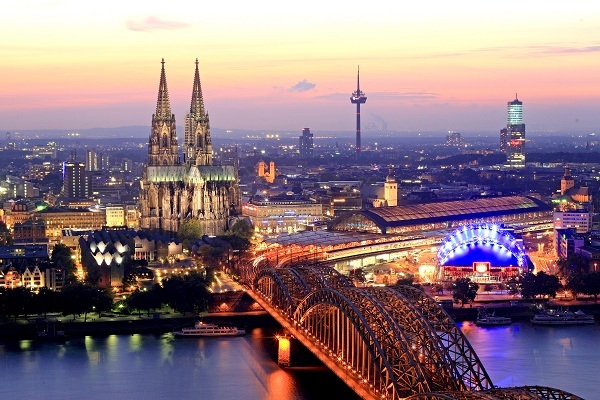 Germany is one of the financial leaders of the world owing to its higher economic growth rate. Germany has the fourth largest economy in terms of GDP and the fifth largest economy in terms of PPP. The country has been considered as the most powerful and innovative nation is the world. Germany has been the home to many great philosophers and thinkers of the past. In Germany too, the lower rate of corruption is one of the main reasons behind the high rate of economic growth.